Everyone deserves the nicest and best things money can buy, and men are also worthy of being spoilt. The special men in your life – your dad, boyfriend, or brother – all deserve the best gifts during special occasions such as birthdays, Father’s’ Day, Christmas, and so on. If you have been looking for the perfect gift to give them, look no further because we have the best gift sets here for you. These gift sets consist of ties and cufflinks. It can’t be denied that ties and cufflinks are needed in every stylish man’s wardrobe. 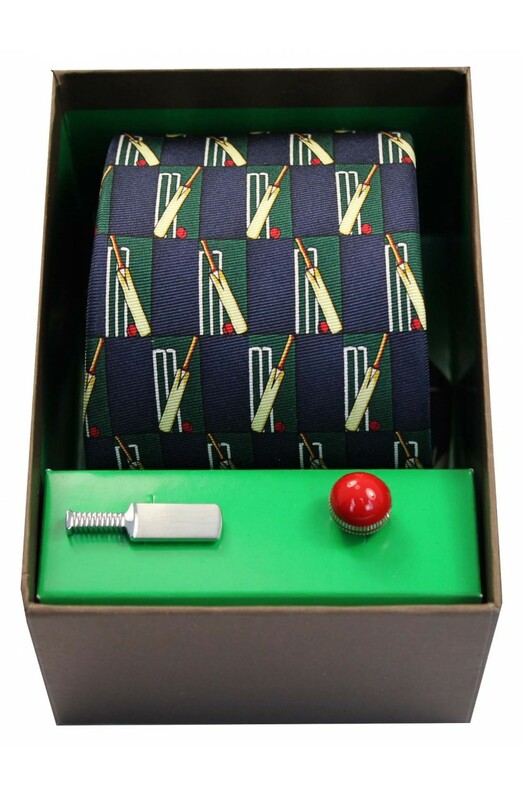 If the recipient of the gift is a cricket lover then he would appreciate this thoughtful gift. The tie features a cricket motif on a navy background. One half of the cufflinks is the ball while the other is a bat. This is another great option for the sports lover. 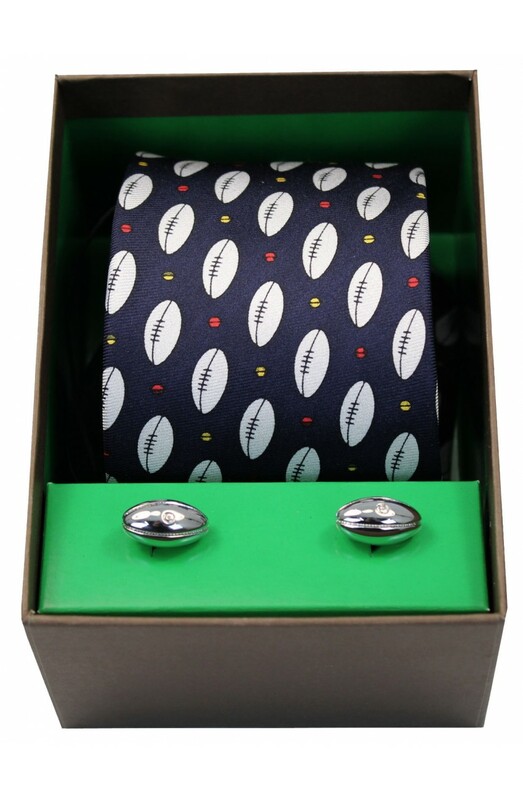 The tie has a navy background with a white rugby ball motif and white and red dots. The cufflinks are designed like rugby balls and they’re really stylish. This is the perfect gift for a hunter or a gun enthusiast. The tie features red and white cartridges on a navy background. The cufflinks, on the other hand, are two red and silver gun cartridges. Ties and cufflinks are extremely stylish and the men in your life would be grateful for this gift. You can find other gift options here.